Dave Friedman makes the best Plexi-style amps! Dave is legendary, just check out the guitar rigs of rock stars like Steve Stevens, Jerry Cantrell, Joe Bonamassa, George Lynch, Phil X….the list goes on and on. They all use Friedman amps. 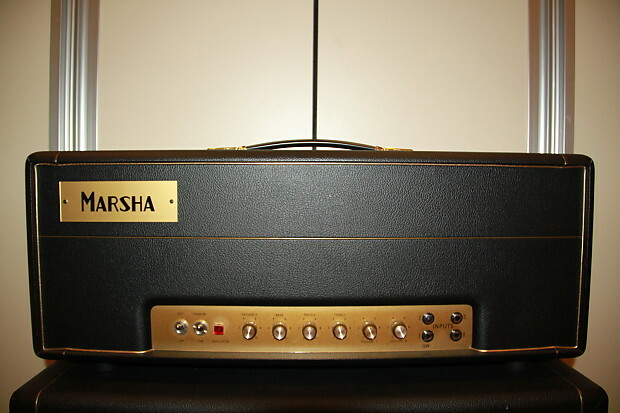 For sale is a 2010 Friedman Marsha 50W amp head. This is the amp that start the Brown Eye (BE100) craze which put Friedman amps on the map. 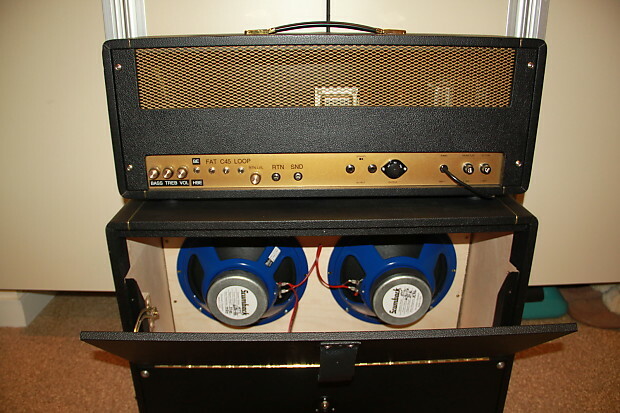 The amp was built by Dave’s own hands and includes a Fender-style clean channel (located on the back of the amp) with Volume, Treble and Bass controls. 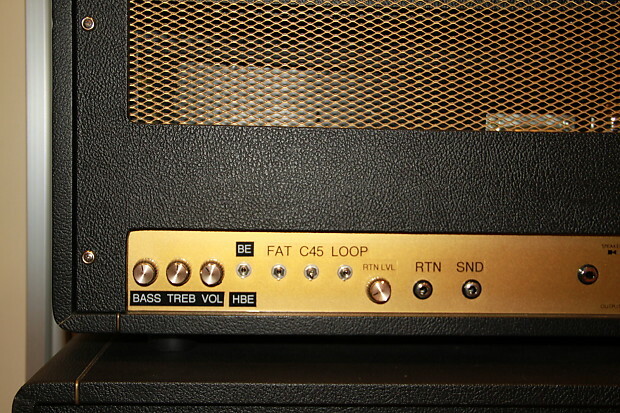 Also on the back of the amp is the transparent effects loop with on/off switch and level controls, speaker outputs and the mini toggle switches for Friedman’s famous, Hairy Brown Eye (HBE), Fat, and C45 modes. The front of the amp has the typical Plexi controls of: Volume 1, Volume 2, Treble, Mid, Bass and Presence, Power and Stand-By. There is also a jacket that controls channel-switching between clean and dirty channels. The amp is in excellent condition, with no signs of wear. 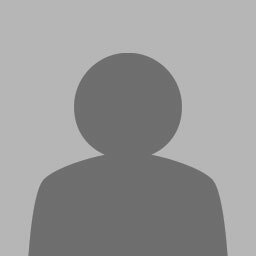 I will ship with brand new matched-pair EL-34 power tubes and channel footswitch. This amp head creates an unbelievable Marshall plexi sound, which is the sound we are all chasing. Speaker cabinet not included. Enjoy pure rock-n-roll magic!